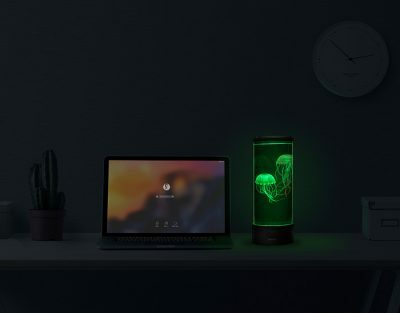 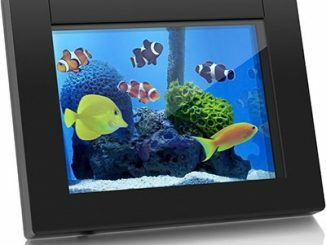 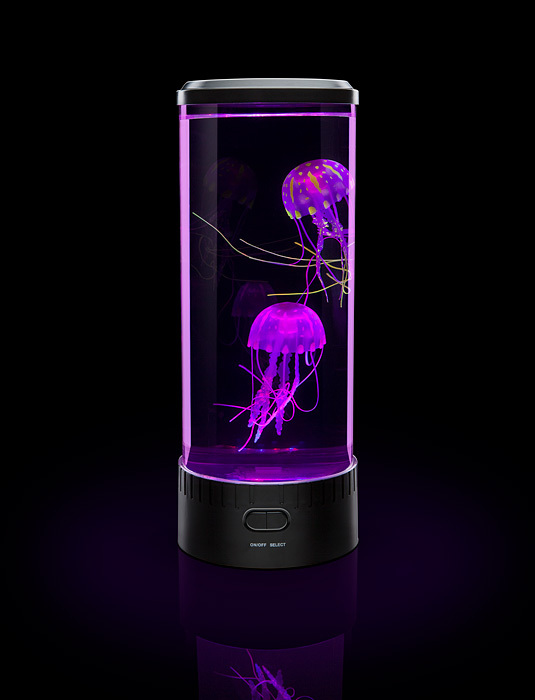 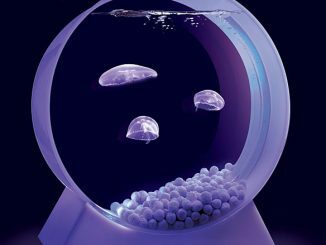 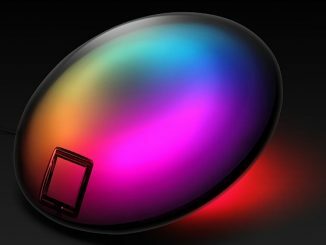 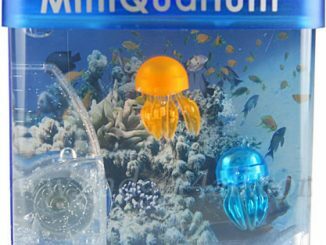 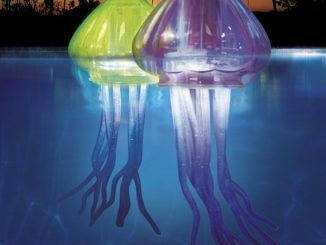 The Electric Jellyfish Aquarium is a beautiful decoration for your desk. 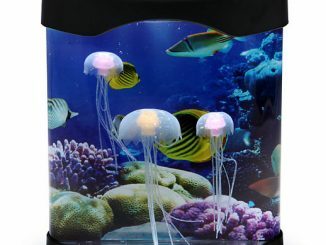 It has 2 faux jellyfish illuminated with 18 LEDs. 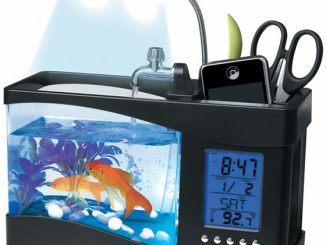 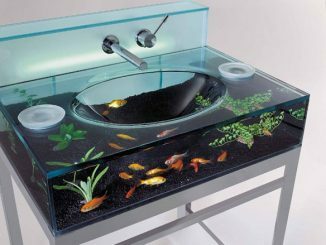 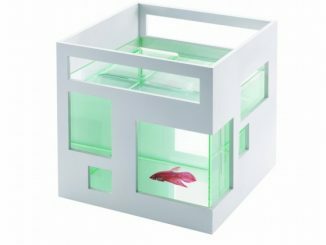 Enjoy the peace and tranquility as you watch them swim in this desktop tank. 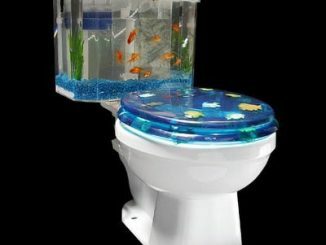 No feeding needed. 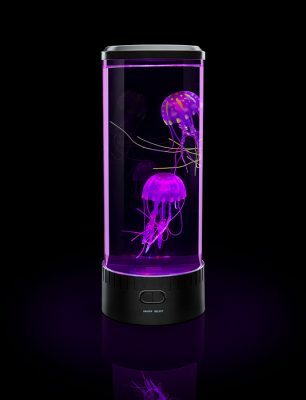 Only $99.99 from ThinkGeek.com. 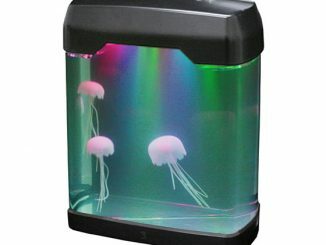 Track the Electric Jellyfish Aquarium and save money at Rout.com.